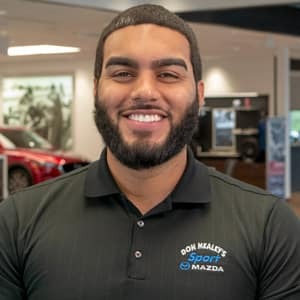 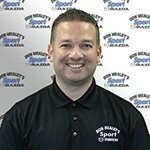 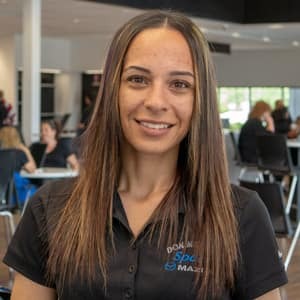 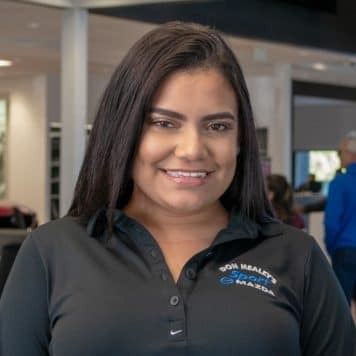 Sport Mazda, Home of the Mazda Experts, would like to introduce you to our friendly and professional Sales Staff. 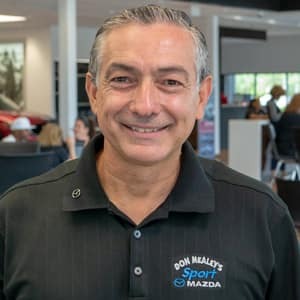 These ladies and gentlemen provide award-winning service to our owners and customers 7 days a week and are equally dedicated to making your buying and owning experience as pleasant and rewarding as possible. 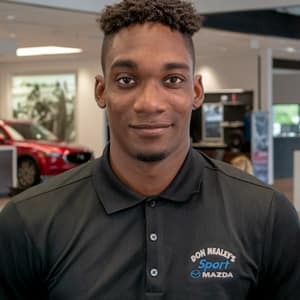 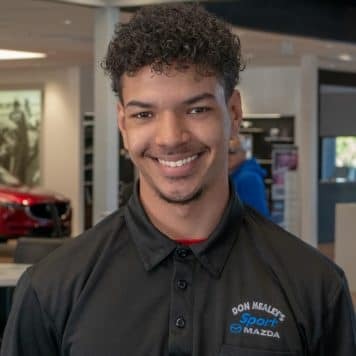 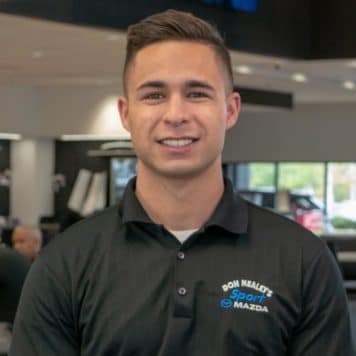 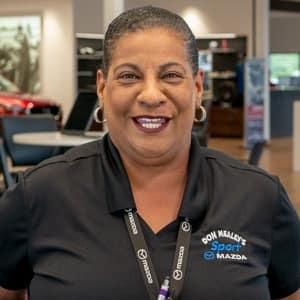 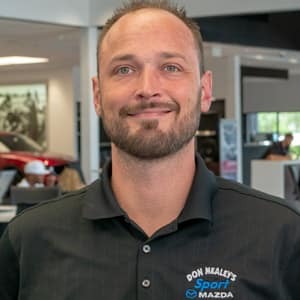 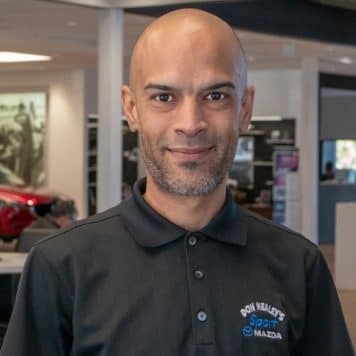 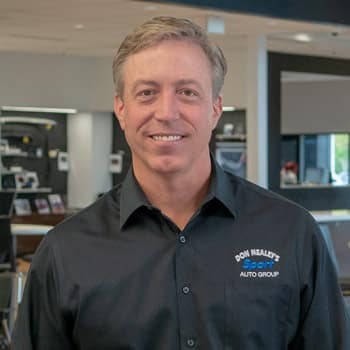 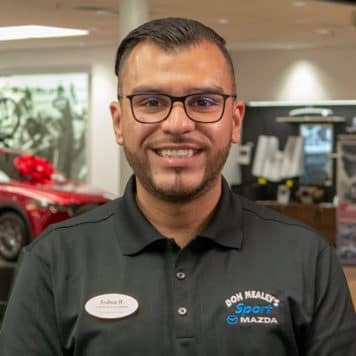 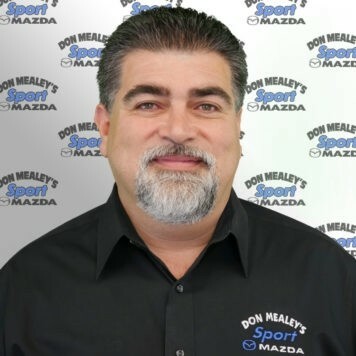 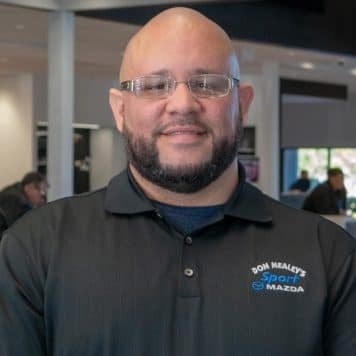 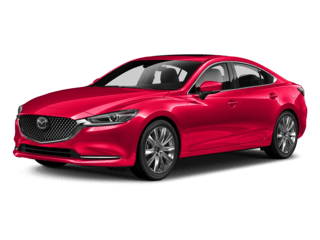 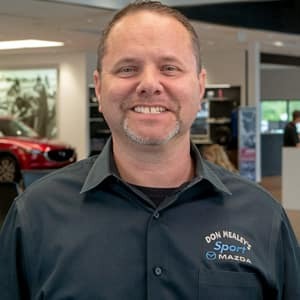 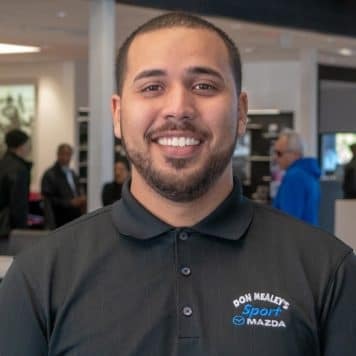 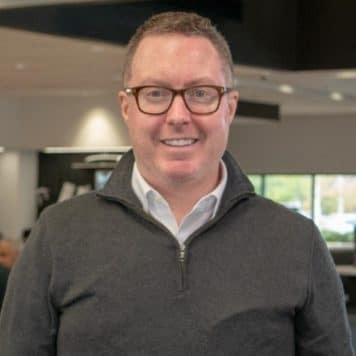 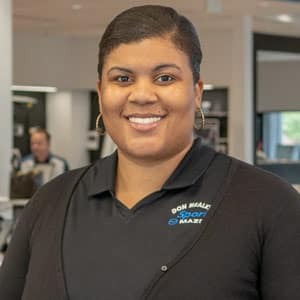 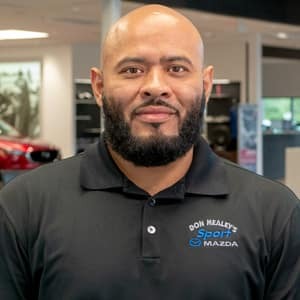 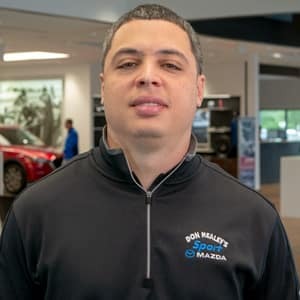 At Don Mealey’s Sport Mazda, it is not enough to just know the product, you have to be able to listen and know the customer and their specific wants and needs. 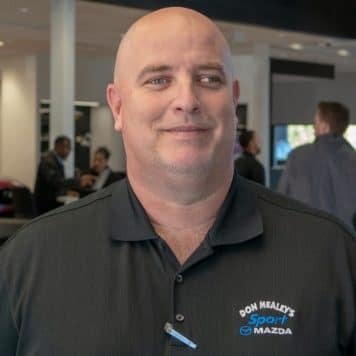 It is not enough to sell a car, you must sell the right car, to the right customer, at the right price, and make sure they know you are always ready to assist them throughout their ownership experience. 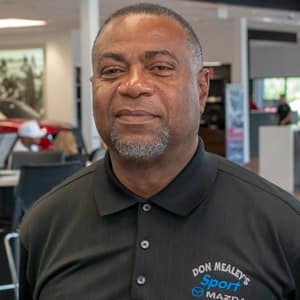 At Don Mealey’s, excellent customer service is almost a half century tradition and one that we live by. 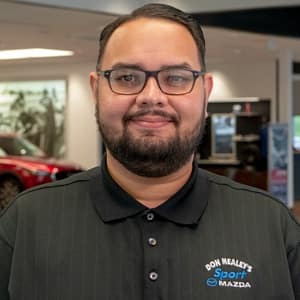 At Sport Mazda, we understand what you want and need, WE GET IT! 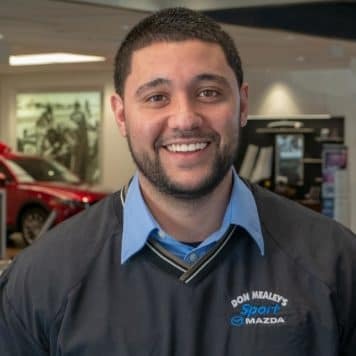 We are always looking for exceptional Customer Service Representatives. 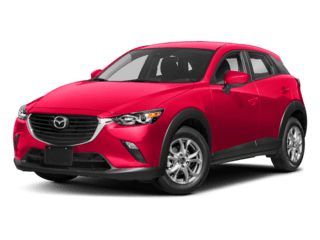 Click here if your are interested in joining our Team of Mazda Experts.